The September festivals in Duluth offer something for all interests. September is a great time to visit Duluth, while the weather is still beautiful and parks less crowded. Enjoy fun events at the Bayfront Festival Park located on the shores of Lake Superior. Float up into blue skies during the balloon festival or dance the night away under the Aerial Lift Bridge. In addition, festival goers are treated to a choice of great food, craft beer, arts and entertainment. Make the Solglimt Bed and Breakfast your quiet retreat after a day of festivities. Located in Canal Park, our charming Inn is only a short walk to Bayfront Park. Our guests are treated to gourmet breakfasts, perfectly appointed rooms, and multiple decks with stunning Lake Superior and St. Louis Bay views. Book your getaway at the Solglimt and experience Duluth’s September festivals. Duluth Superior Pride Festival – This weekend long party has it all, starting August 30th and ending September 2nd. The main festival will be at Bayfront Park but there will be activities all around Duluth. Fun events include a family friendly 5K, 21 plus and youth dances, art exhibits, family picnics, a drag show, and of course a parade. 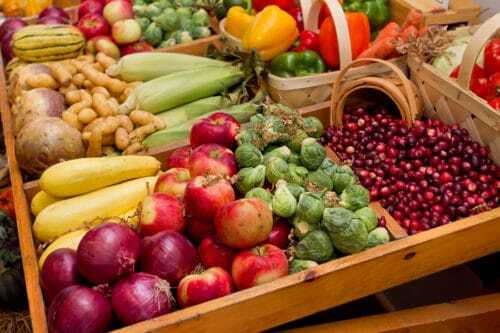 Lake Superior Harvest Festival – In it’s 25th year, this festival gathers vendors from local farms, along with artisan food and craft sellers on September 8th. Choose from handmade crafts, clothing, fine arts, and savory or sweet treats. Learn more about the regional renewable energy efforts at the Energy Fair with their fleet of electric cars and solar-powered boats on display. Duluth Rising Festival – The Duluth Hot Air Balloon Festival comes to Bayfront Park September 14th to September 16th. This free event has balloon rides, live music, and science demonstrations. 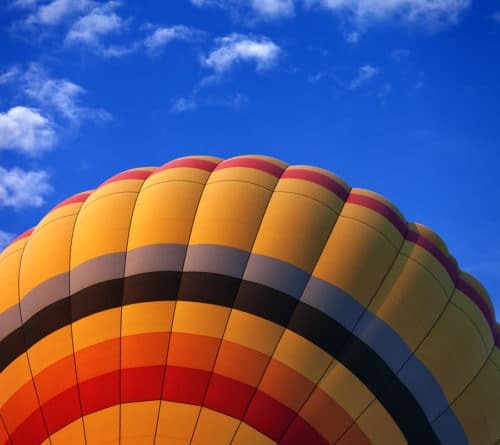 6 to 8 colorful hot air balloons will offer tethered rides. While NASA and the National Weather Service will have fascinating presentations. Spend a magical day floating above Lake Superior. Craft Brew Village – Partnering with the Duluth Balloon Festival, this tasty event takes place the same weekend. There is no admission charge, just purchase a ticket for the beers you would like to sample. 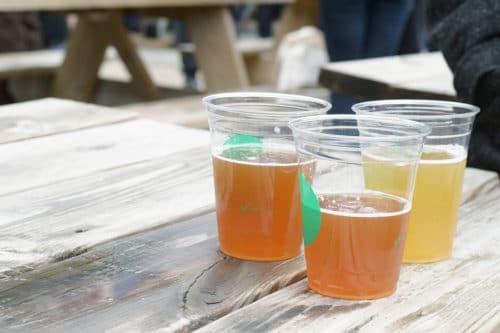 Try brews from the growing number of regional microbreweries while listening to great live music. It’s a fun way learn more about the craft beer industry in a beautiful setting. Summer might be coming to a close but the weather is still sunny and mild in September. Explore Duluth, without the big crowds, while enjoying the warm days and clear nights. Add an entertaining festival for a perfect Duluth getaway. Reserve your room at the Solglimt Bed and Breakfast, a tranquil haven that’s also close to all the attractions.